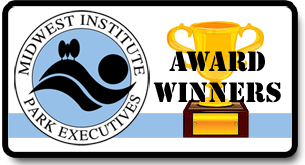 The MIPE President’s Award winner is selected each year by the outgoing Board president. The award honors outstanding contributions to the organization. 1989 – Mike Schiller, Arthur Clesen, Inc.